If you’ve ever watched the oh-so-popular HGTV hit Fixer Upper, then you’re likely just as obsessed with the show as I am. I think it’s safe to say I’ve seen every episode at least twice and I never get enough of Chip and Joanna! From their upbeat personalities, adorable love for each other all the way to the amazing things they do with a house that is flat out scary, there’s no getting tired of Fixer Upper. Not only is the family gorgeous but so is Joanna’s style of decorating – something we all wish she could do for us! 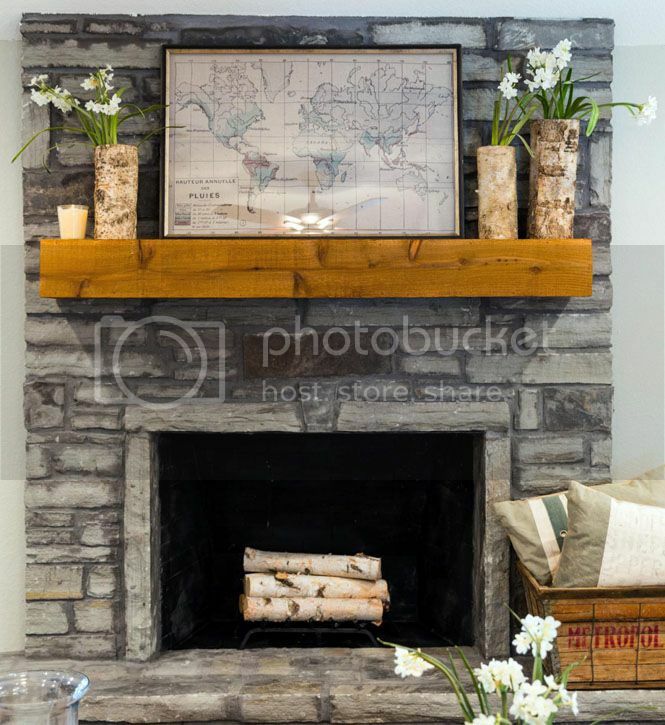 Joanna’s style is rustic but modern with farmhouse twists and elements of reused decor. She never fails to disappoint and no matter what style the couple on each episode is in search for, Chip works to find the right home and Joanna works to save it. My favorite episode to this day is where they renovated a home for their carpenter, Clint, and his family. Seeing the home they took the couple into – it was seriously hard to believe it could be saved – but Joanna always is able to see past the worst of the worst in a home. 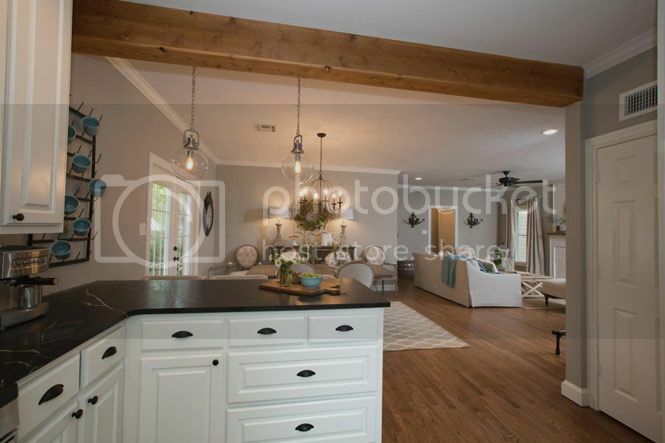 It’s a sad reality to believe that we can’t all move to Waco, buy a really old and destroyed home and have Chip and Joanna do a complete overhaul renovation for not a lot of money at all. But let’s face it – unless this dynamic duo starts traveling the country, the best we’re going to get to Joanna Gaines’ style is to try and decorate like her. 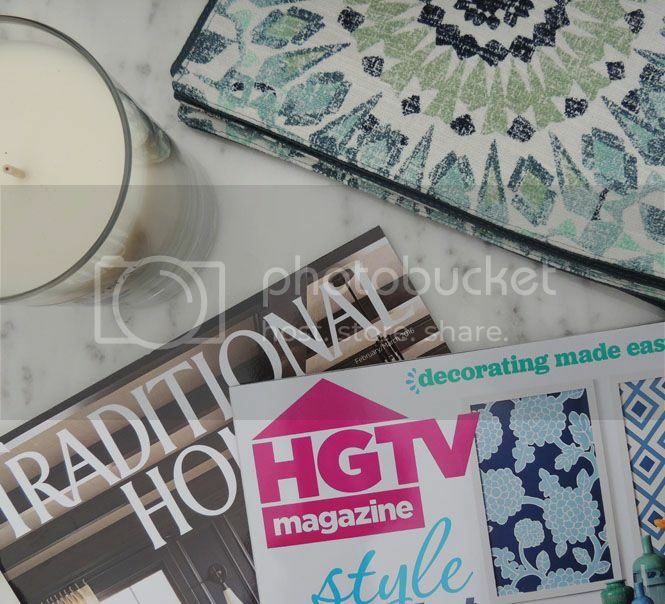 Here’s 10 ways to make your home resemble an elegant farmhouse and answer the burning question: What would Joanna do? 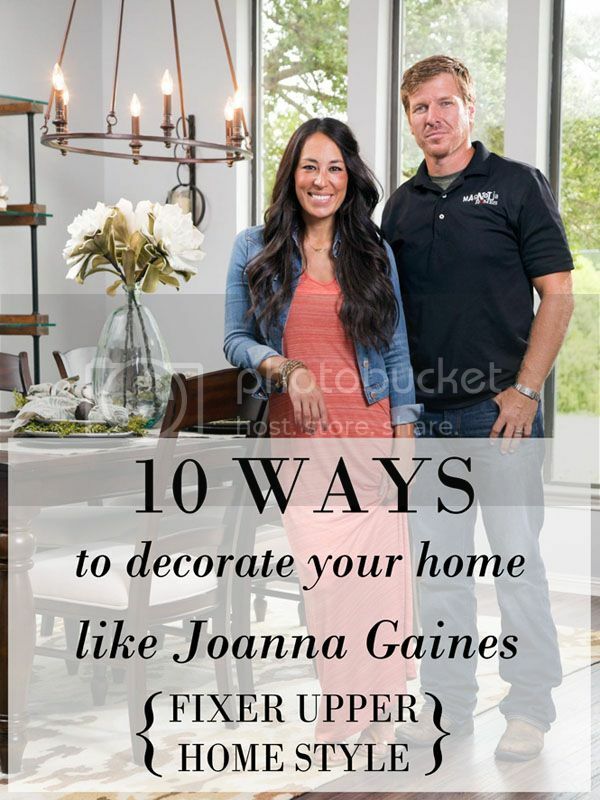 In every episode of Fixer Upper, there’s at least two walls that Joanna wants gone! Having a big, opened space that isn’t cramped is how Joanna makes homes look the way they do. Open concept is something that the majority of us want to have in our homes and opening everything up but still maintaining separation between each room is what she strives for and definitely is what makes these homes so beautiful. Joanna always says how important natural light is in a home – especially in rooms like the kitchen and living spaces. Having big windows with lots of natural light coming in always helps make a small space seem bigger than it is. 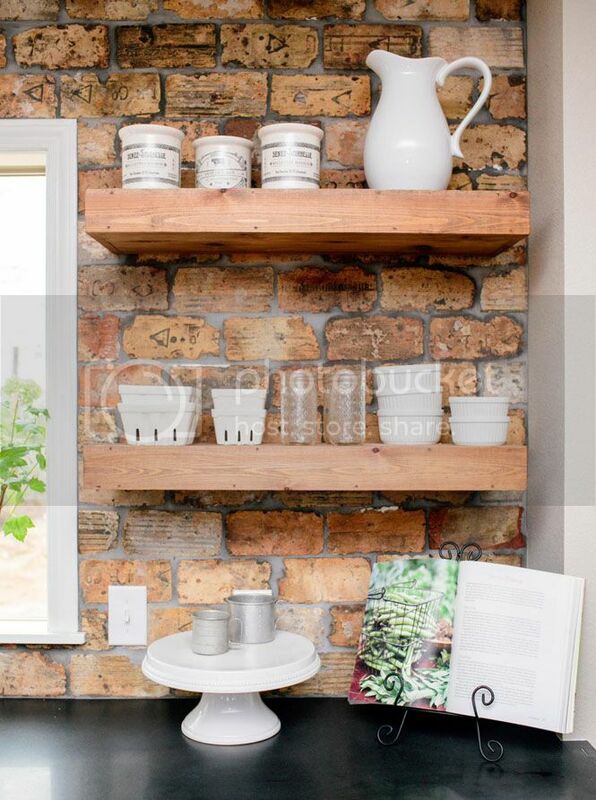 In a kitchen, using tons of rustic light fixtures helps turn a necessity into decor. She also is almost always able to use re-purposed windows (if needed) to create the natural light she always strives for. Filling a home with a light, fresh and airy color palette is how Joanna creates a modern, elegant farmhouse feel. Watching Joanna decorate episode after episode, it’s obvious that she loves to use neutral tones to make a couple of special pieces in a space pop. 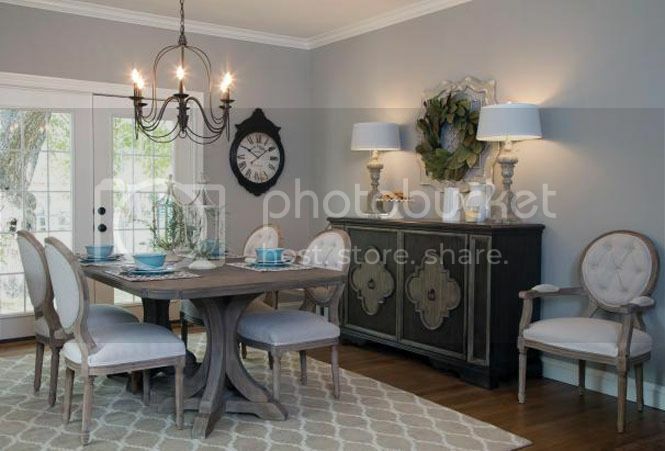 Most rooms include colors like cream, eggshell blue, gray and taupe. Doing this throughout the entire home rather than having a completely different color palette in each room of the home makes it cohesive and fresh. 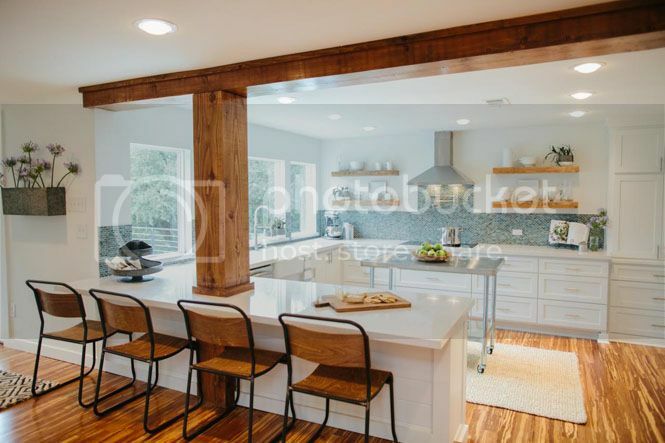 What’s a farmhouse without the sink and shiplap EVERYWHERE?! 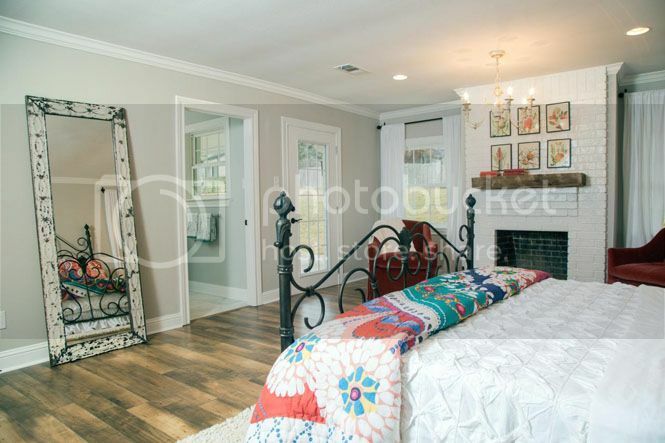 Chip always makes fun of Joanna because of her love for shiplap, but with the way that it can make a space look, who wouldn’t love it? In one of their recent promos, Chip tells Joanna that if she and a french door had a baby, it’d be shiplap! 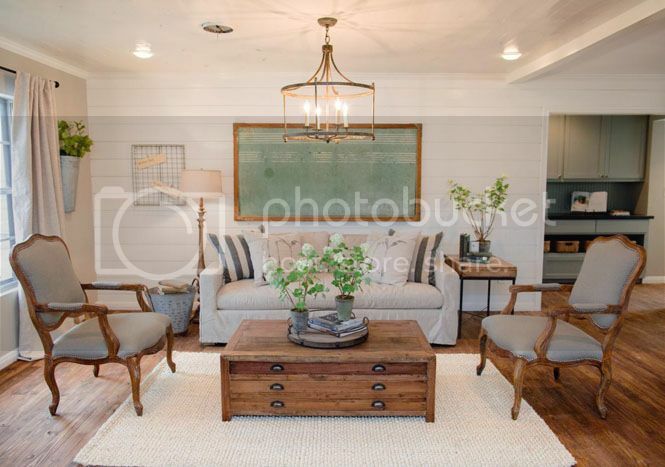 Before I started watching Fixer Upper I had heard of shiplap but never knew what the obsession was or how it was a really great design element. 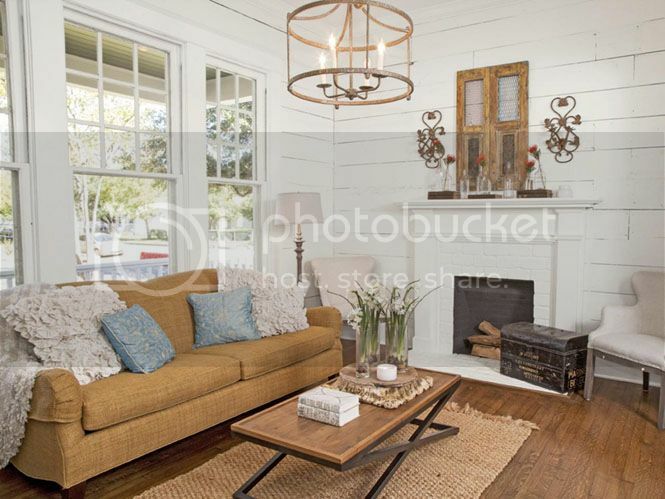 Shiplap is gorgeous and if Joanna can find it, she will use it! Farmhouse sinks are another element to add to your kitchen. These are almost always used on Fixer Upper and they are so pretty and implementing one into your kitchen adds such depth and beauty and is most definitely Joanna approved! What I love about Joanna’s style is that she always tries to reuse things that the couple may have owned, something she picked up from the side of the street or something she finds on one of her and Chip’s antique hunts. Joanna always tries to use reclaimed wood from the home to create shelving, a gorgeous dining table or even a kitchen island. Mixing natural pieces with modern furniture is almost all you need to achieve a chic farmhouse look. 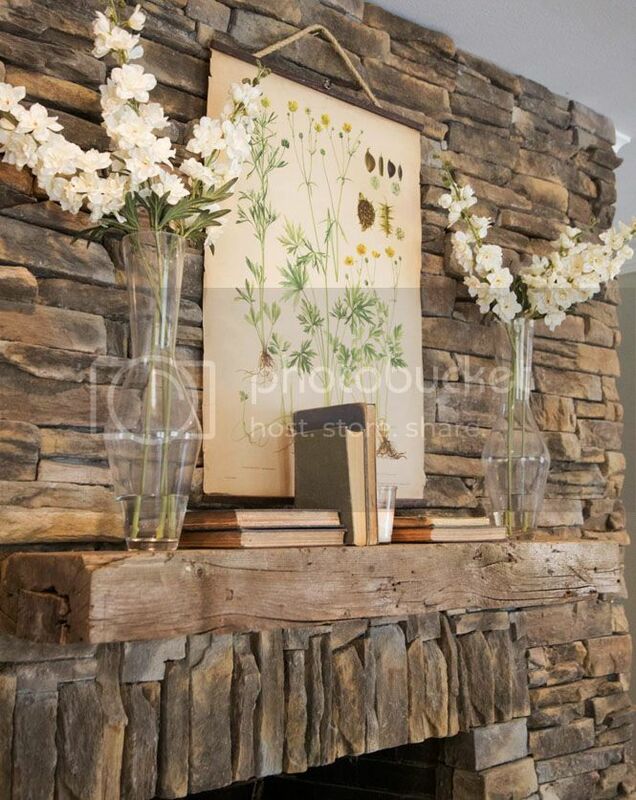 Having exposed wooden beams in a home is also a way to go natural and looks so beautiful too. 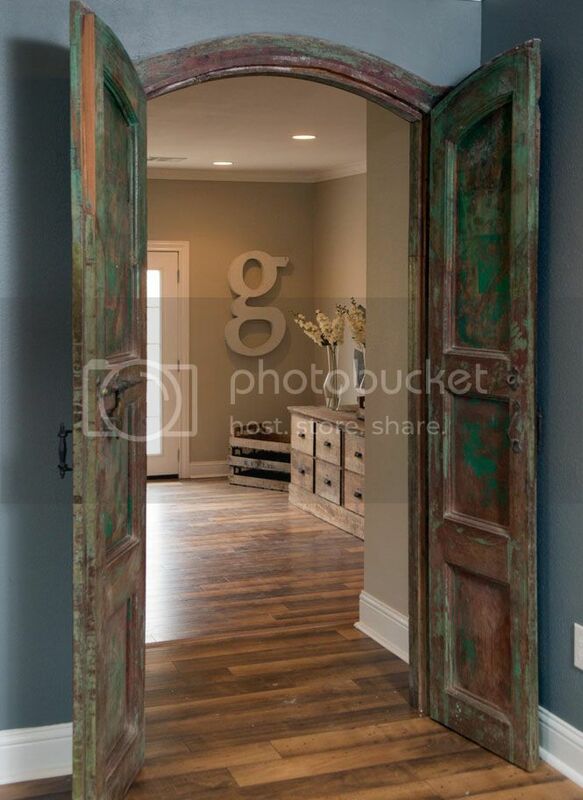 Think rustic, modern and reclaimed. Looking like it didn’t take much to create a look is the key to achieving the farmhouse style that Joanna loves. Using small hints of colorful patterns and decorative pieces will stand out in a semi monotone color palette. Joanna always uses old books, vases, candelabras and wall hangings that are delicate or even just relevant to the family to create tons of details. Hanging decor could be anything from a map, gallery wall or even a set of old, wooden chairs – Joanna once used a pair of the family’s old chairs as wall decor and it looked every bit of fabulous that you would not have expected! Joanna always says that she loves working on houses that everyone else is scared to even touch. The overlooked homes are usually the ones that the Gaines show their clients and what they can become can be really hard to see at first. Now the prices of homes in Waco are hard to come by in other places, but it’s amazing to see just how much can be done when there is little to start with. Chip and Joanna prove episode after episode that you don’t need millions of dollars to create a fabulous space! Part of how the rooms that Joanna creates comes from how timeless she makes each space feel. Going with simple palettes like black and white tile in a bathroom or white, chic counter tops in the kitchen are ways to make sure that the space never goes out of style – while still managing to look sleek, chic and elegant. Adding personal touches to every home is so important to making a house into a home. Joanna always adds personal touches, but adding quotes and things that are of importance to a family is really the way to make them fall in love with their new home. Whether it’s adding a personal quote decal to the wall, etching a quote into a hanging mirror or hanging big steel initials, adding these small details is a great way to decorate and feel great about your home too. When you watch Joanna decorating on an episode, you always see her trying to create storage and doubling up on decor and function. Doing something as simple as hanging decorative baskets to store things or adding floating wood shelves to a kitchen can add function and decor to your space.